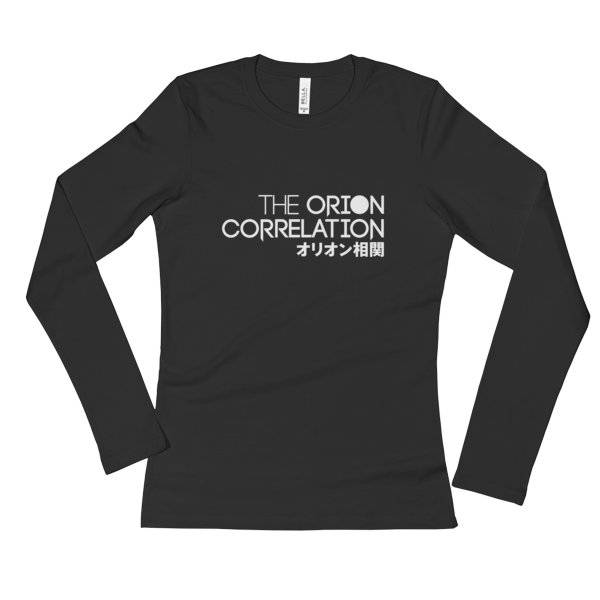 This soft cotton t-shirt will keep you warm and comfortable. Perfect for work, weekends, or a chilly summer evening. 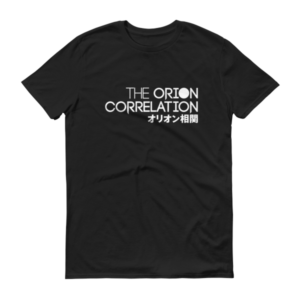 Features The Orion Correlation’s snazzy logo.